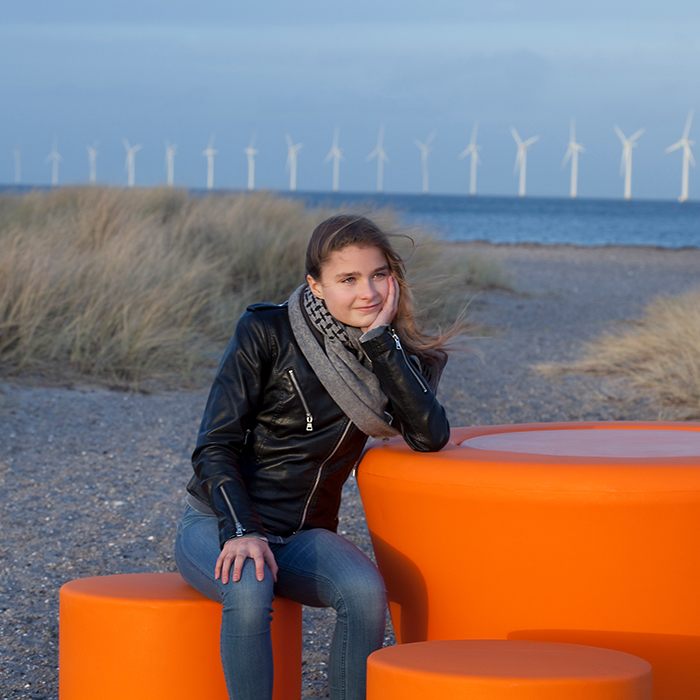 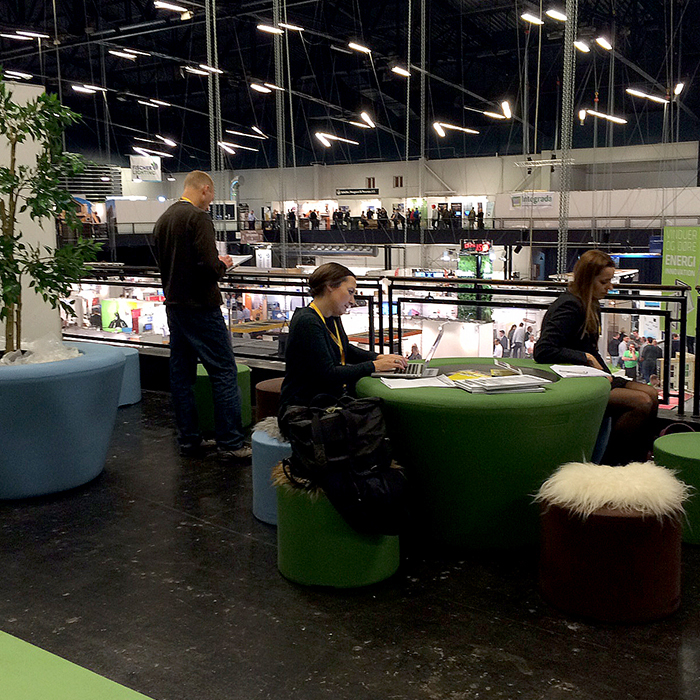 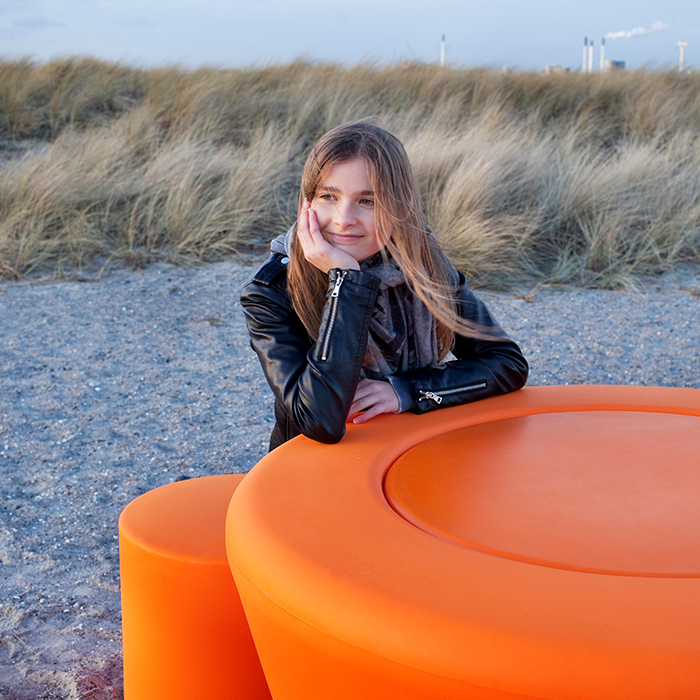 Loop Cone Table may be combined with different seating elements that enables a large number of configurations. 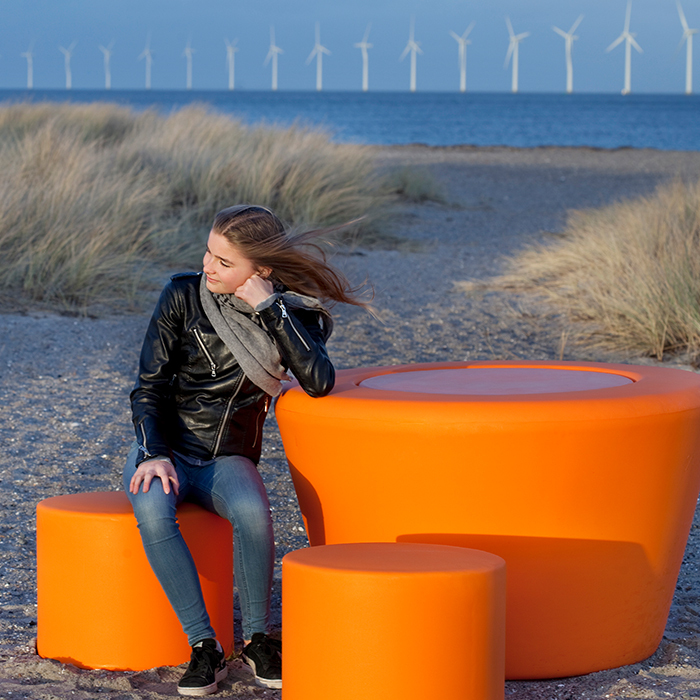 For instance Loop Cone Table may be combined with Loop Arc to create a wave pattern of seating with tables interposed. 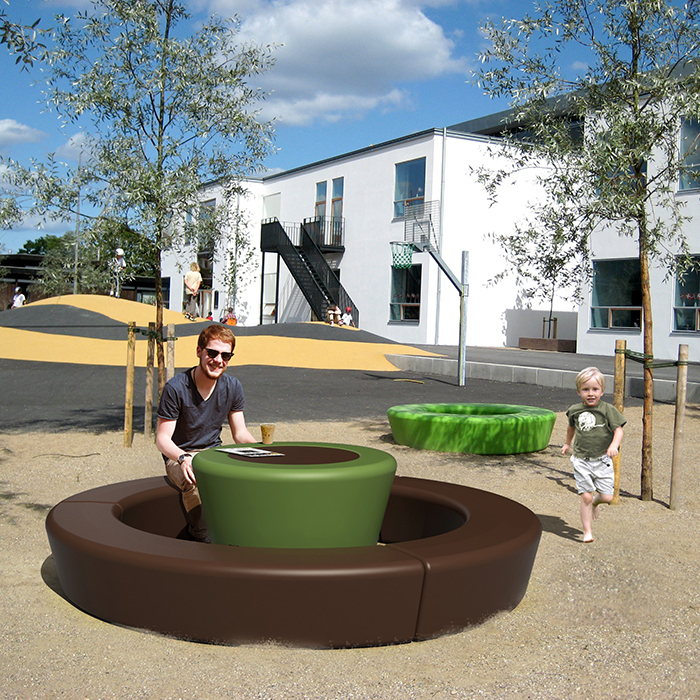 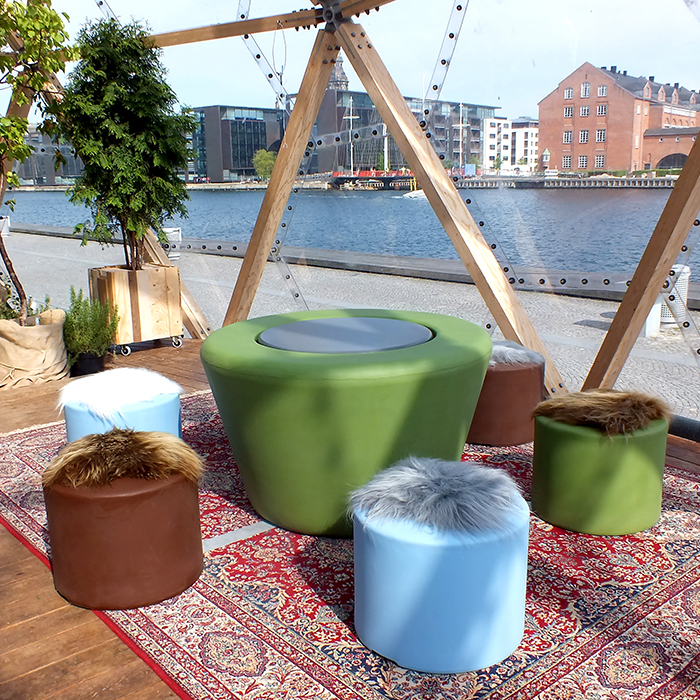 Using HopOp seating bollards on the other hand creates the Loop Picnic set.